We’ve taken vinyl home windows to the next level. Our team of expert designers have taken a classic style and made it perfect for any modern home. 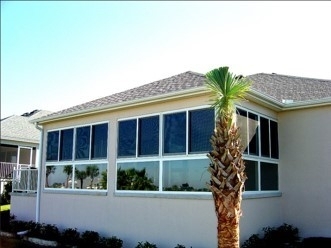 Featuring a variety of innovative styles and options, these vinyl replacement windows fill rooms with natural light and can be easily opened to enjoy a tropical breeze. 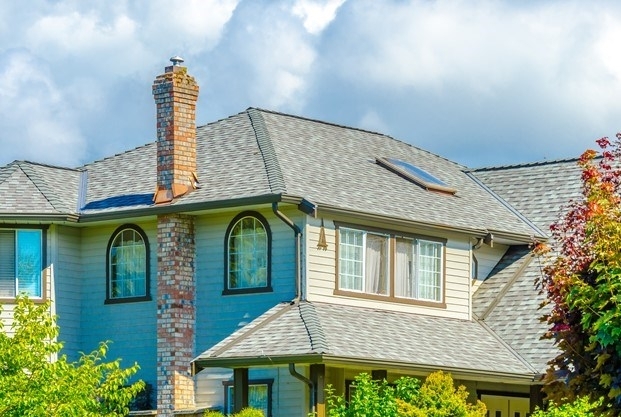 Should the weather take a turn for the worst, you and your family can feel safe knowing that we’ve constructed our home windows with cutting edge durability and safety technologies to ensure they are the best high impact replacement windows on the market. Our windows not only keep out 190mph winds but also help keep money in your pocket. Air leaking in and out combined with the heavy salty Tampa breeze can do real damage to your windows and energy costs over time. We set out to address this issue by developing innovative thermal technology that keeps your home (and wallet) insulated. As good as these windows are at keeping air in, they’re equally as good at keeping dangerous weather out. 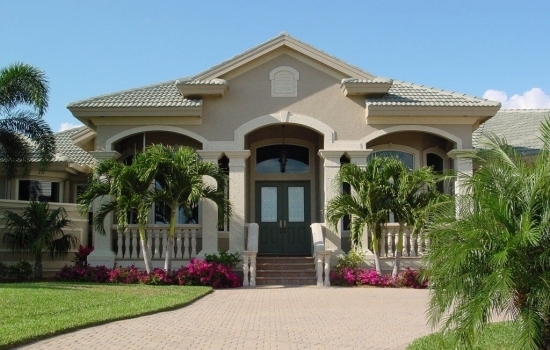 Featuring shatterproof membranes, our energy-efficient hurricane windows will withstand even the strongest category 5 hurricanes. With superior durability and energy-efficient technologies, these windows provide an incredible lifetime value to your home. At Armorvue Window & Door, we understand the importance of finding your perfect windows, which is why we make customer service and satisfaction our number one priority. 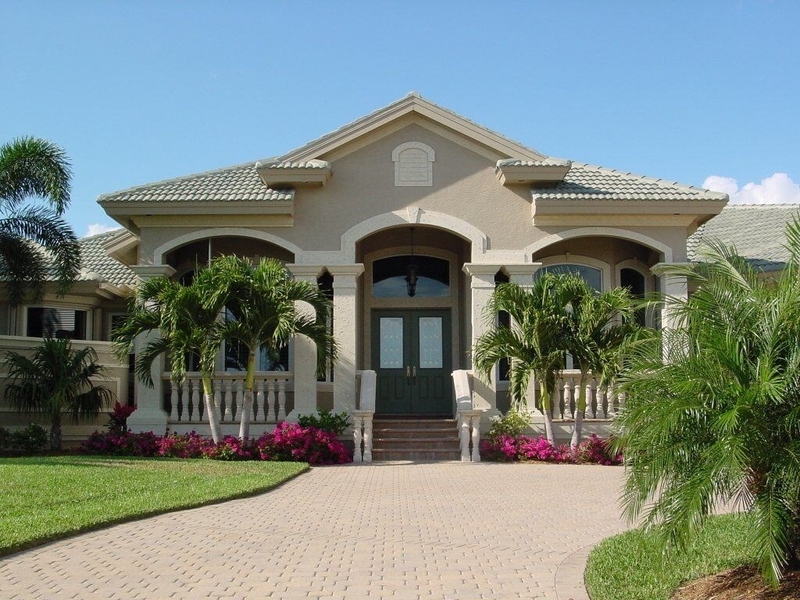 Give us a call today at (813) 213-0288 to speak with one of our experienced team members and learn more about how we can help turn your dream windows into reality, or fill out our online form if you are interested in receiving a free estimate and consultation for your window replacement needs.